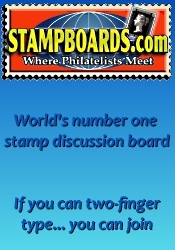 The next TSDA Richardson/Dallas Stamp Show will be held at the Richardson Civic Center on Jun 21st - 22nd, 2019 in Richardson, TX. Great location, nice room, free parking & admission. 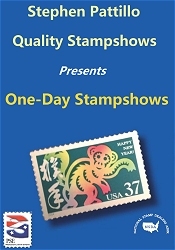 *** Please verify the show times and dates before attending the "TSDA Richardson/Dallas Stamp Show", as they are subject to change. Don't forget to check out our Texas coin shows and our Texas gun shows.